The Federal Government has reiterated its commitment to the provision of affordable housing for Nigerians in partnership with the private sector. Vice President Yemi Osibanjo stated this in his keynote address at the 2015 Abuja Housing Show & Housing Development Awards, in Abuja, with the theme: “Delivery of Affordable Housing: Financing, Building Technology and Land Issues in Nigeria”. 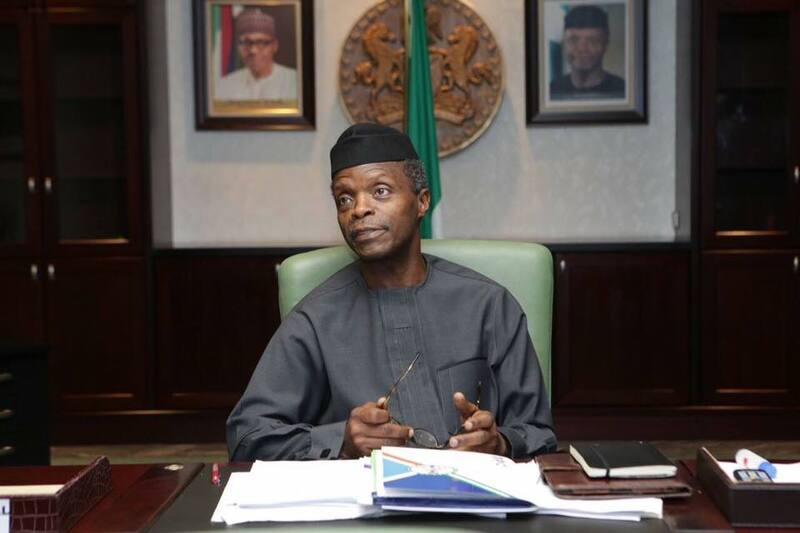 Osinbajo who was represented by Senator Osita Izunazo, declared that land acquisition and funding are the most pressing issues currently affecting housing provision in the country. He asserted that housing is pivotal to the agenda of the Buhari administration. This year’s conference which is the 9th edition, which was to help raise awareness on the critical nature of housing needs in the country, addressed the challenges facing the real estate industry by formulating growth strategies. Participants critically appraised existing housing policies with a view to remoulding and developing new ones in order to build enduring structures to enable faster housing delivery in the country. Experts in the built environment used the platform created by the organisers to showcase their activities in the sector. In his opening address, Festus Adebayo, the convener of the Housing Show, highlighted the challenges bedevilling efforts in the housing sector and emphasized the need for stakeholders to continue discussions and dialogues as well as share experience on innovative ways of dealing with housing issues. “The premise on which the theme of the 9th Abuja Housing Show was formed was based on the need to get the new administration in Nigeria to prioritise the housing sector in its agenda. Therefore, it is expected that government would make use of the proceedings from this event to move the housing sector forward,” he said.